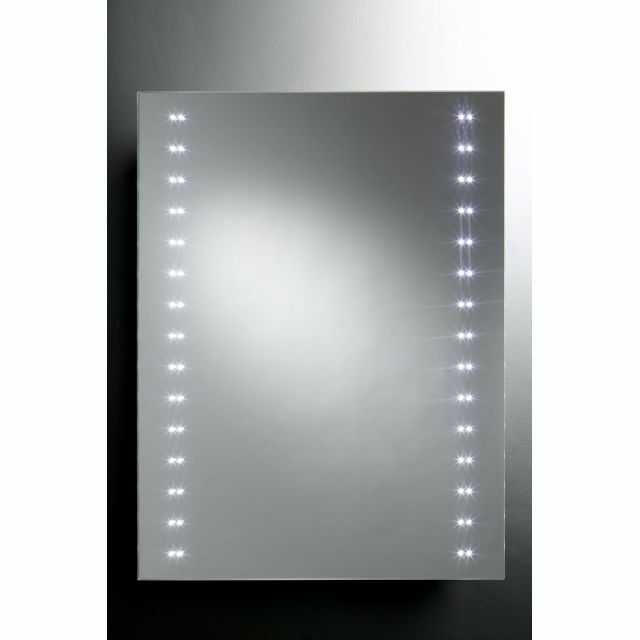 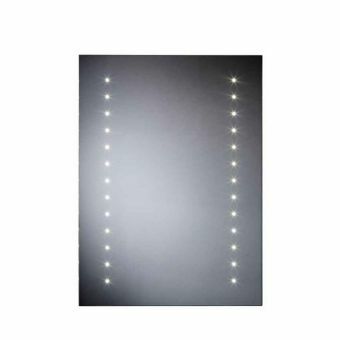 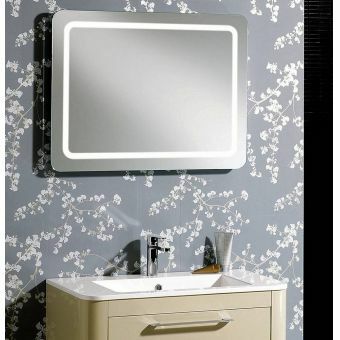 At 800mm x 600mm x 50mm, the Roper Rhodes Clarity Pulse LED mirror is a great addition to any bathroom. 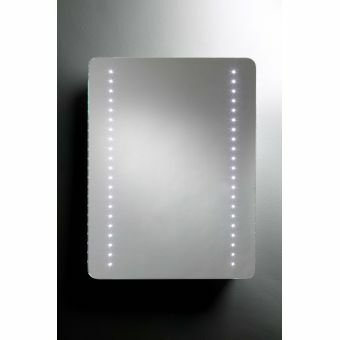 Depending on how much space you have, this mirror can be mounted in either a portrait or landscape view. 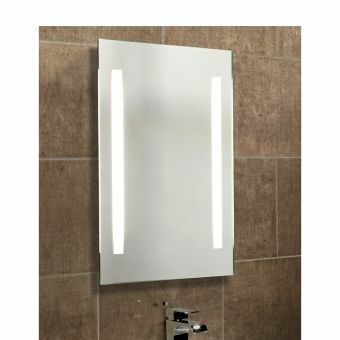 Included in this piece is a heated de-mister pad that is 450mm x 340mm. 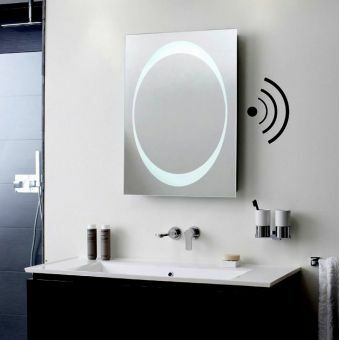 You can turn the mirror on or off by using the no-touch infra-red sensor. 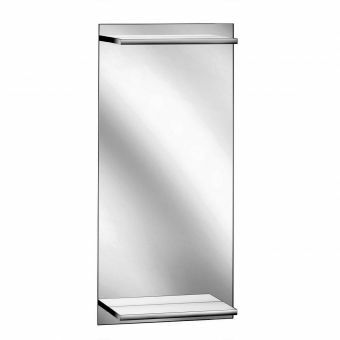 It is also rated for safe use above the basin; IP44 rated. 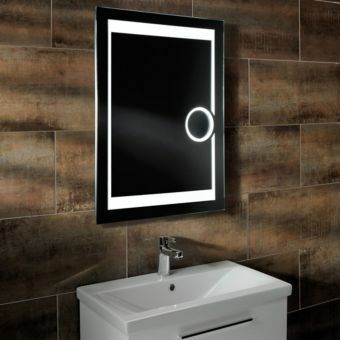 You never have to worry about safety; the electronics on this mirror are all enclosed. 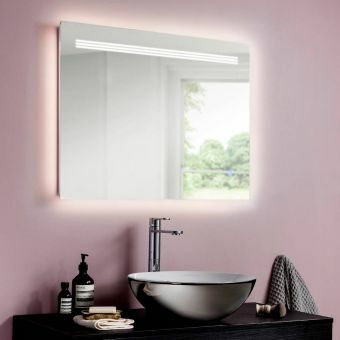 The front of the mirror is made with 5mm mirror glass, while the back is PVC film safety glass. 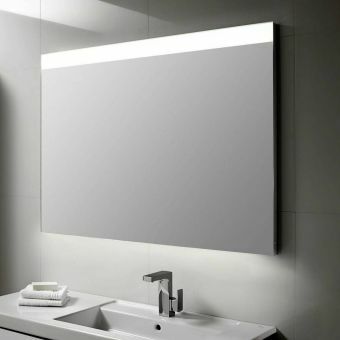 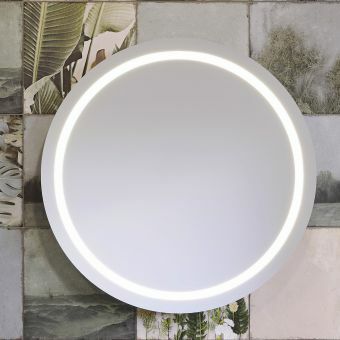 With LEDs that can withstand up to 60,000 hours of use, this illuminated mirror will keep shining for years to come. 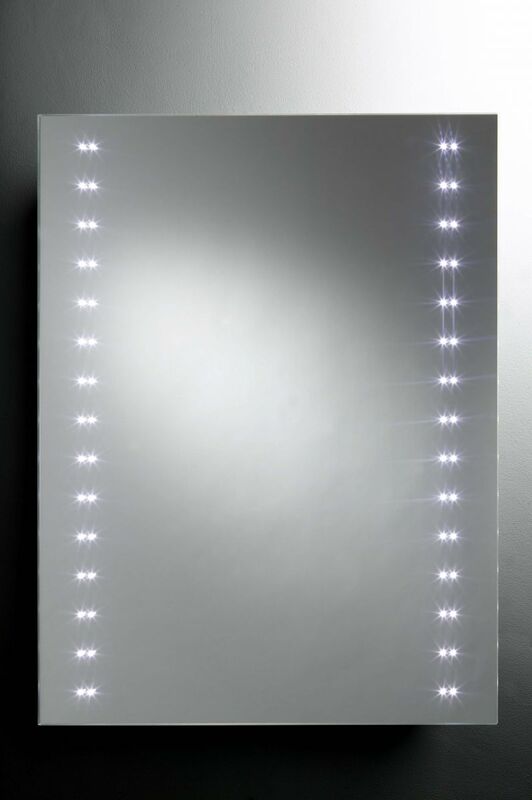 Beautiful quality mirror with a stunning effect! 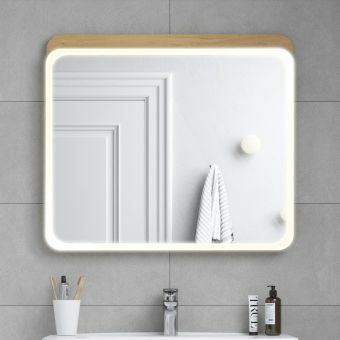 We had the mirror installed and looks lovely, and when having the shower you can come out and not have to clean the mirror, great. 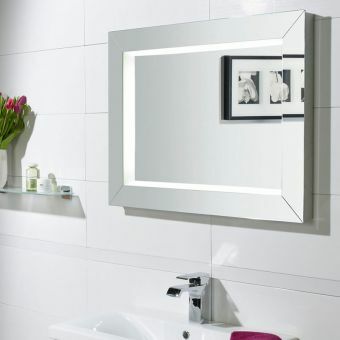 Apart from that it is a great buy and I would recommend it to anyone looking for a mirror for their bathroom.